âMoon Ranch,â let your mind escape as you enter through the gate of this truly unparalleled vast portion of the Lake Wales ridge. 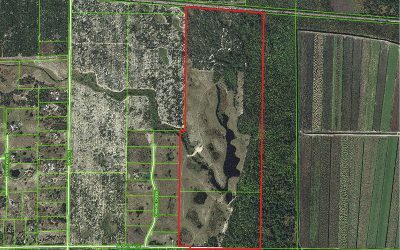 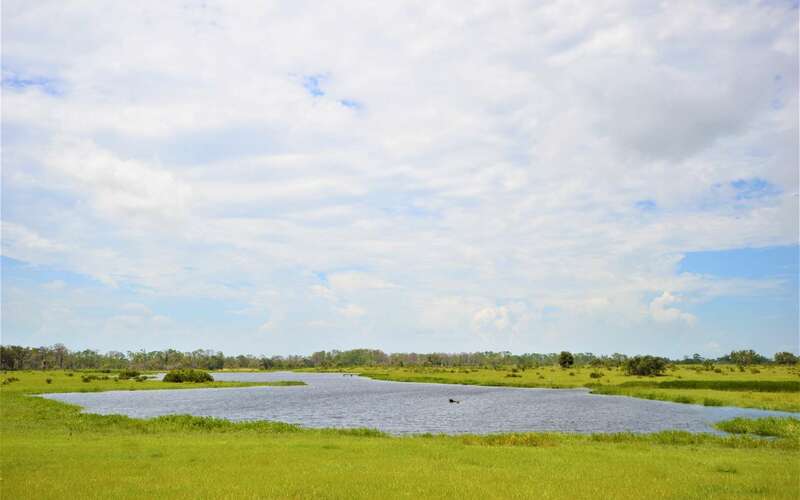 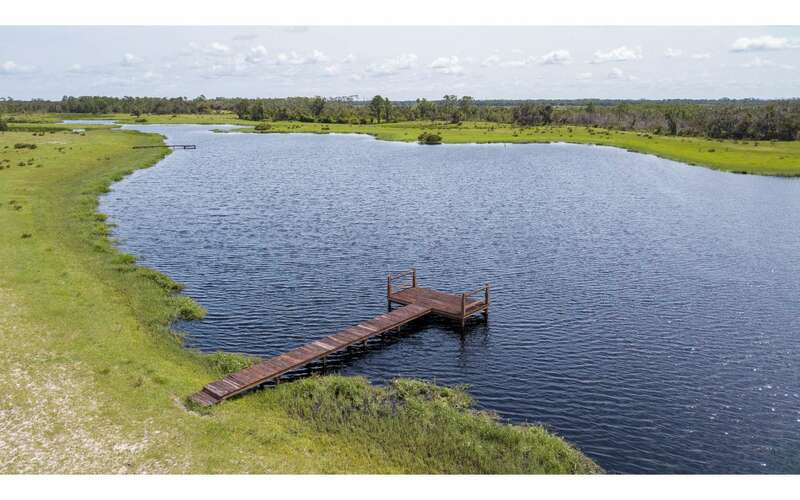 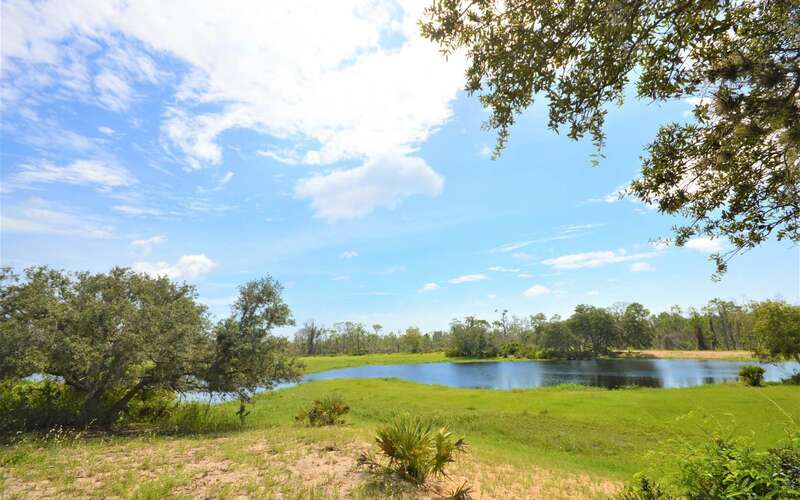 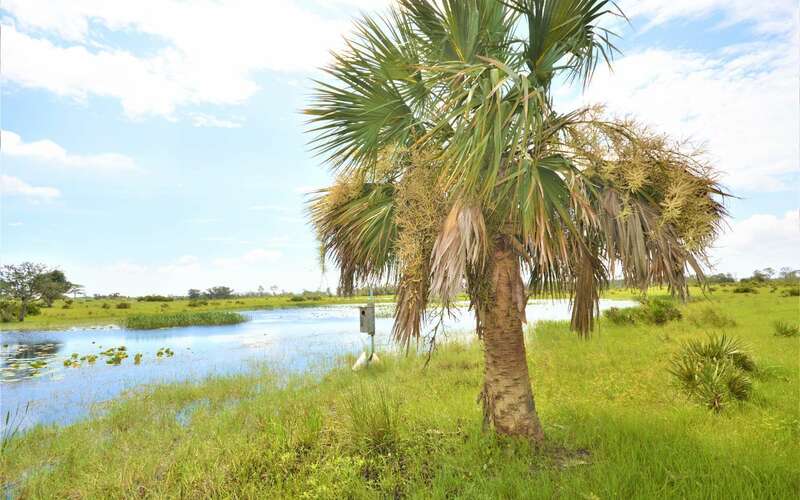 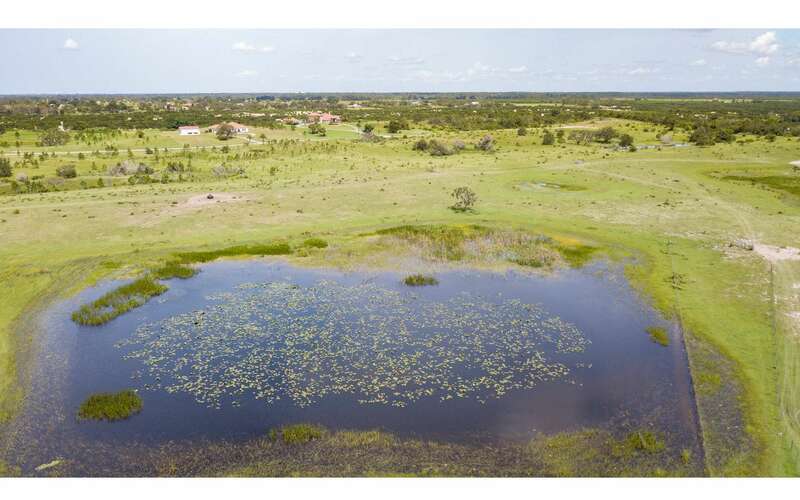 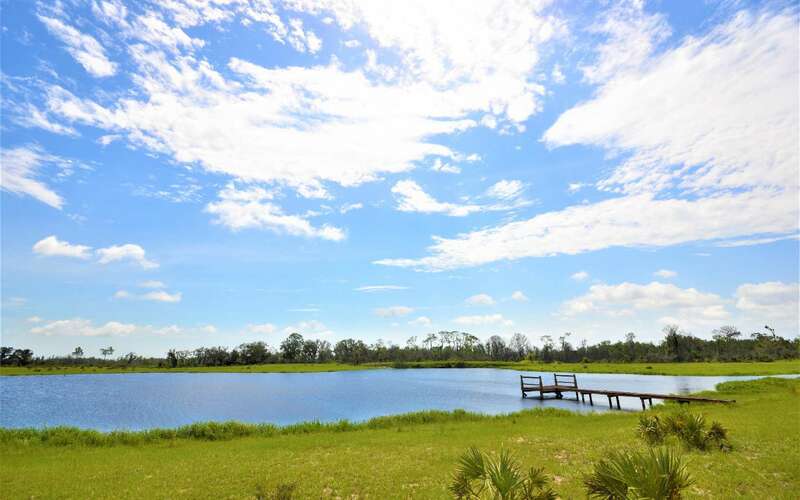 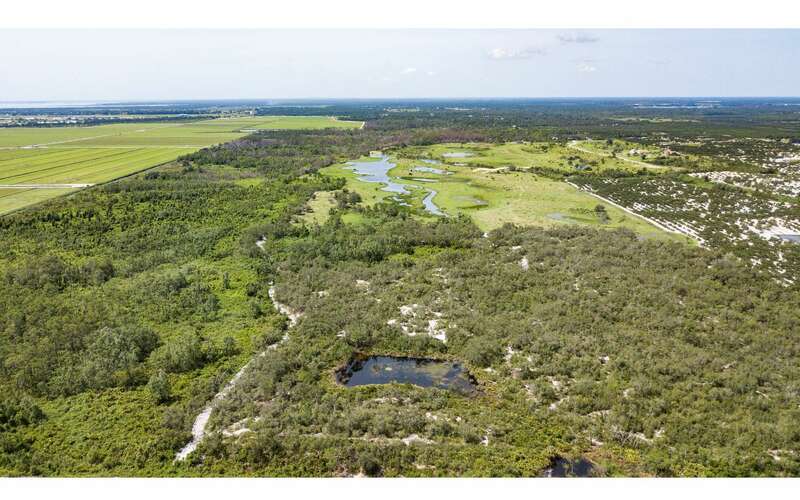 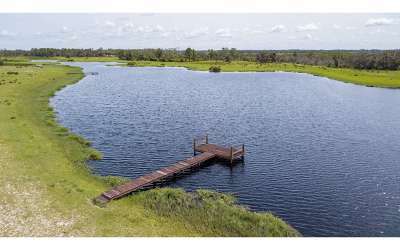 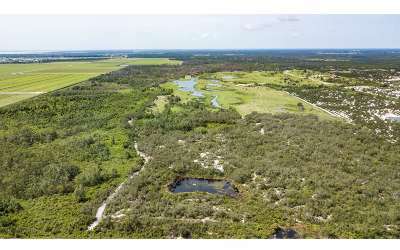 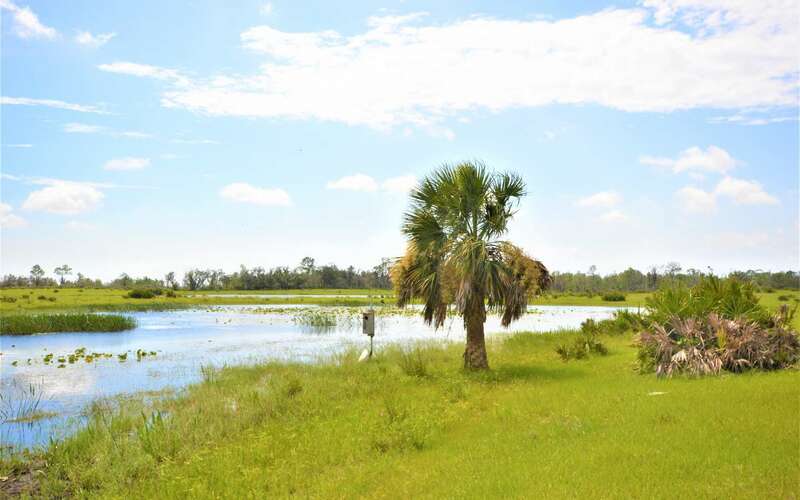 225 acres of rolling hills including 7 ponds and spring fed Orange Creek carved in the earth by Mother Nature provide the purest of conditions to support an abundance of wildlife including Osceola Turkeys, Whitetail Deer and Largemouth Bass. 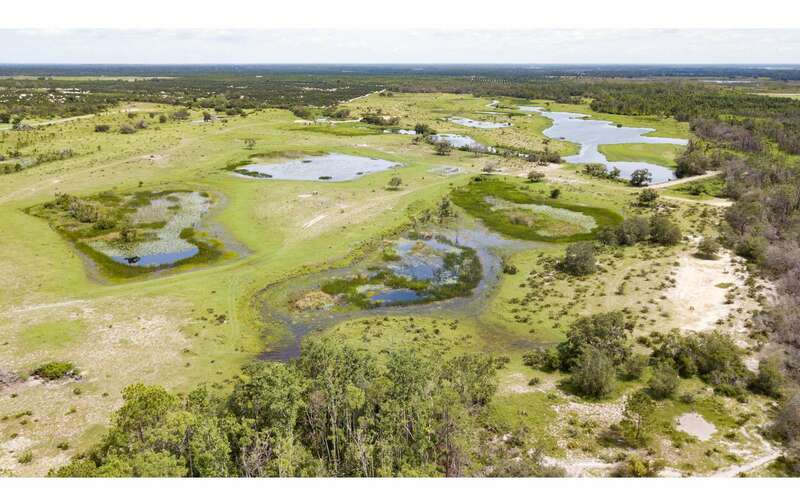 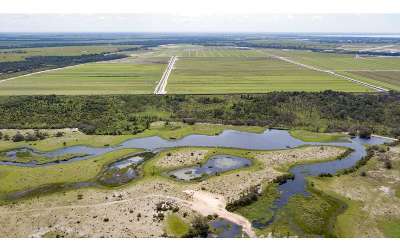 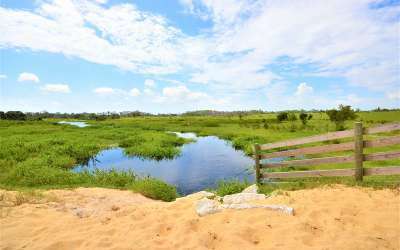 The northern 57 acres of this unique piece of paradise have been preserved in its natural state to allow 2 federally endangered species of plant and animal to thrive. 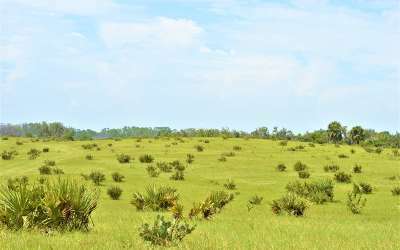 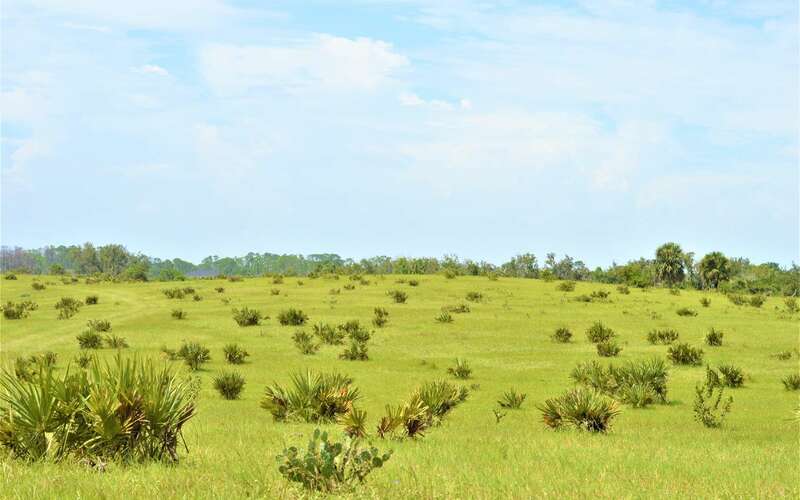 Garrettâs Mint and the Florida Sand Skink are only found in a few other areas in Highlands County. Imagine a property close to town, with panoramic hilltop views spanning far and wide allowing you to escape from the hustle and bustle. 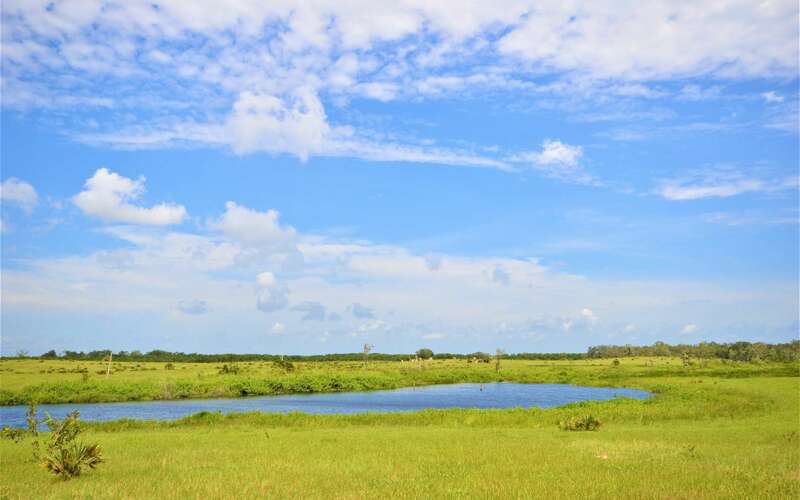 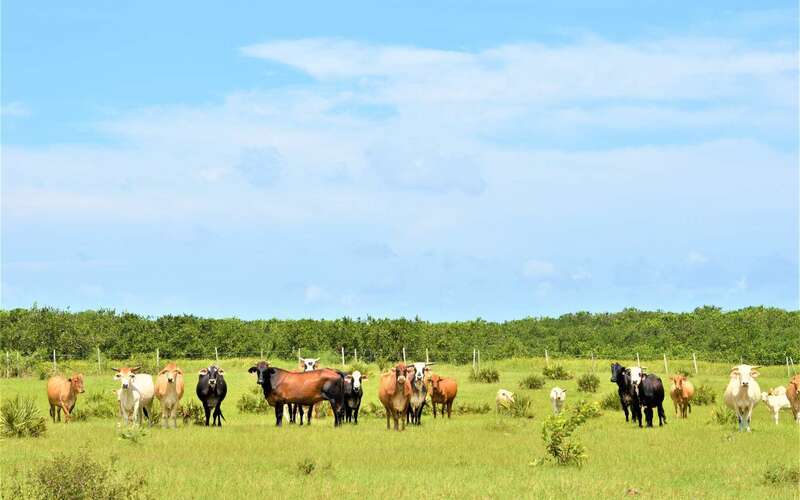 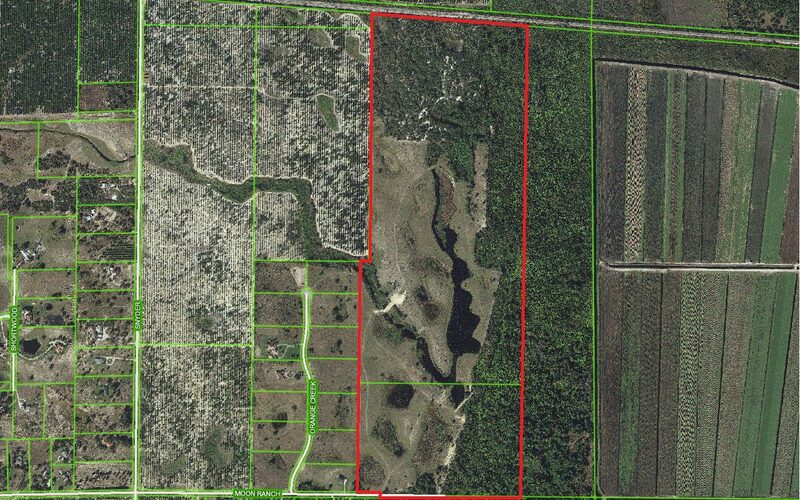 Donât miss your once in a lifetime opportunity to own Moon Ranch.